The State Bank of Vietnam and the World Bank signed Tuesday financing agreements worth US$682 million for five projects designed to further support the country’s development and reforms. US$312 million for the First Power Sector Reform Development Policy loan is to support the reform of Vietnam’s power sector. They include development of a competitive power market by reducing the existing monopoly, power sector restructuring to offer customers more choice in services, electricity tariff reform to attract new investors and improving energy efficiency. The Vietnamese Government has implemented seven prior policy actions relating to power sector reforms to get this first credit, according to a World Bank statement seen Tuesday. Funding for this operation comes from the International Bank for Reconstruction and Development (US$200 million), which is the WB’s lending arm for middle income countries, and the International Development Association (US$112 million), the WB’s lending arm for low income countries. The WB said this loan is the first in a programmatic series of three. The second and third operations would continue to support the government’s reform program. Meanwhile, the second loan is targeted at some poorest ethnic minority areas in the country. 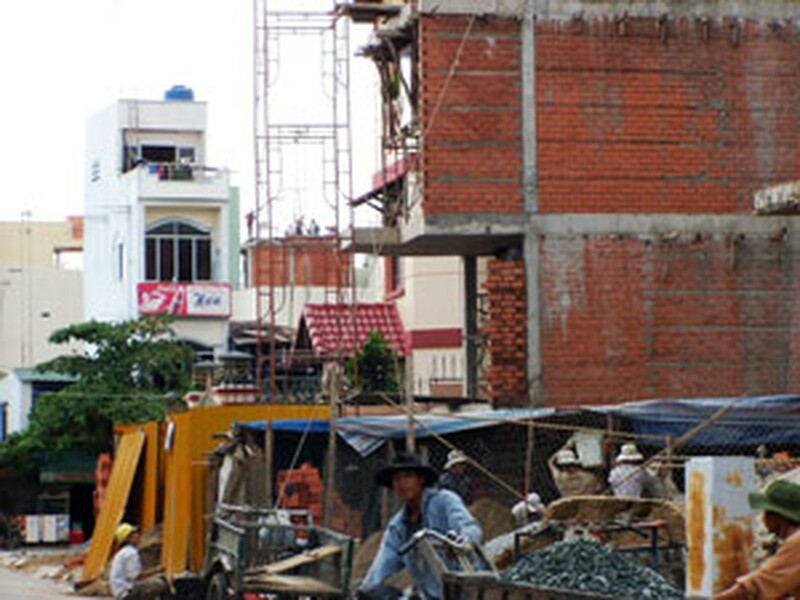 The Second Northern Mountains Poverty Reduction Project, as it is called, builds on the success of its predecessor to enhance the living standards of the poor people in almost 2,400 villages in the six provinces of Lao Cai, Yen Bai, Son La, Hoa Binh, Dien Bien, and Lai Chau, the WB said. According to the lender, the project also helps to build capacity of local governments and communities to plan, manage and implement livelihood improvement programs in their localities. The total funding of this project is US$165 million, of which US$150 is from IDA, and the rest is from the Vietnamese Government’s counterpart funding. Thirdly, the Central North Region Health Support Project is a continuation of two other regional projects supported by IDA in the Mekong and Northern Uplands regions. The total funding is US$75 million, out of which 65 million is IDA financing and the rest is the Government’s contribution. The project will work to increase health insurance coverage among the near poor population, the WB said. It also intends to pilot a number of innovative health financing policies, such as result based financing, and to generate evidence for subsequent reforms. Fourthly, another US$90 million will be invested in the Ho Chi Minh City Environmental Sanitation Project, which will help construct a 335 km drainage system for the city’s business center to control annual flooding and increase the collection of wastewater in an environmentally and financially sustainable manner. The lender said the project will provide flood relief to over 240,000 households and prevent flood induced infrastructure damage – currently estimated at US$ 78 million annually- while at the same time reducing public health risks and creating an important economic stimulus to the project area. In all, over a million people will benefit from the project, according to the WB. Finally, another US$65 million will be spent on the Red River Delta Rural Water Supply and Sanitation Project to finance infrastructure for rural sanitation and water supply, benefiting over 800,000 people in the northern delta, the WB said.